If you're like many people, you may be increasingly concerned about the safety of the foods you are buying at the grocery store. Health concerns over the use of pesticides and genetically modified produce have lead many people to consider growing their own vegetables. If the idea of growing your own organic vegetables sounds good to you but you're not sure where to start, please read on for 10 tips for growing your own organic vegetable garden. 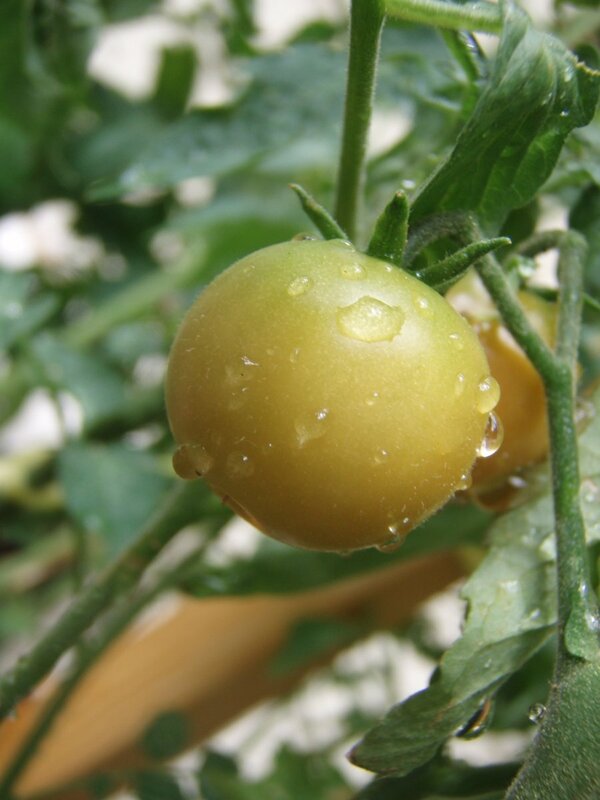 It may be easier than you think to have nutritious and healthy vegetables, free from concerns of pesticide residue. Before you plant anything in your garden, do some research to find out which types of vegetables and which varieties are most likely to do well in your growing conditions. You'll want to take growing zones into consideration, as well as the amount of sunlight and rainfall your garden will receive. Local farmer's markets, other gardeners and staff at local garden centres can often give you some insight into which specific varieties typically do well in your area. Strong sturdy plants that are well-suited for your specific growing conditions will require much less watering and babying over the growing season, so it's well worth spending the time to pick your plants wisely. 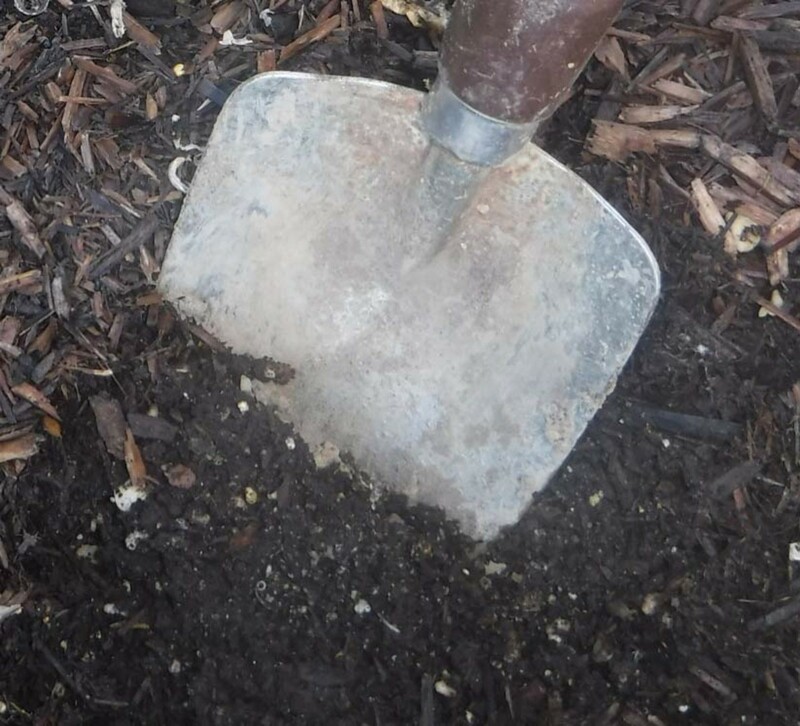 It's easy to make your own garden compost by piling up a mixture of leaves and garden clippings, grass clippings and other organic household waste such as egg shells and coffee grounds. 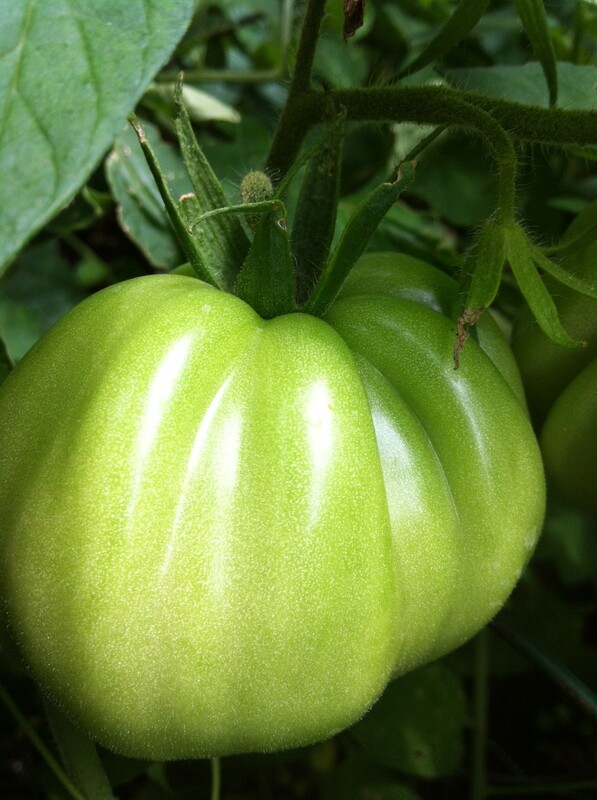 Heirloom vegetables are the old-fashioned varieties that have been around for much longer than all of the current hybrid varieties that were bred to be more disease resistant or longer lasting. They have many advantages over modern hybrid varieties, including exceptional taste, more nutrition and the fact that they are often cheaper. 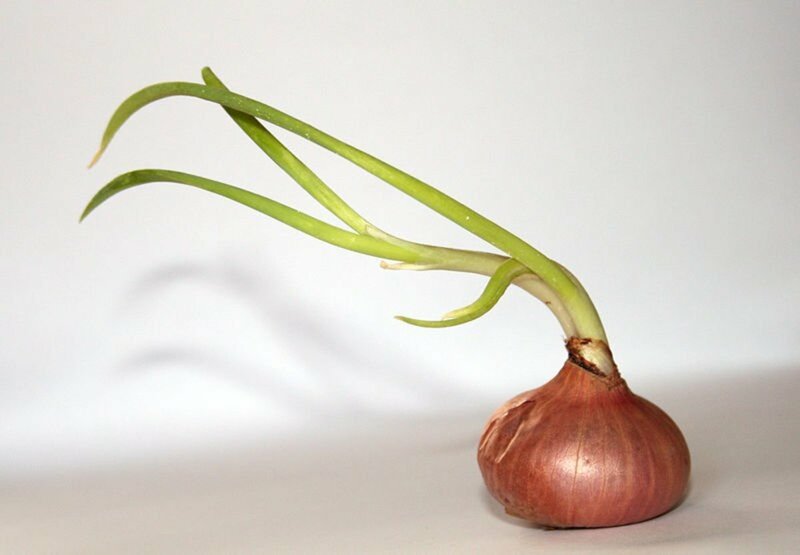 Another benefit is you can save your seeds from this year's crop of heirloom vegetables to grow plants next year - something you cannot do with hybrid varieties. Tip: The Seed Savers Exchange is a great resource for anyone looking for heirloom vegetable seeds. 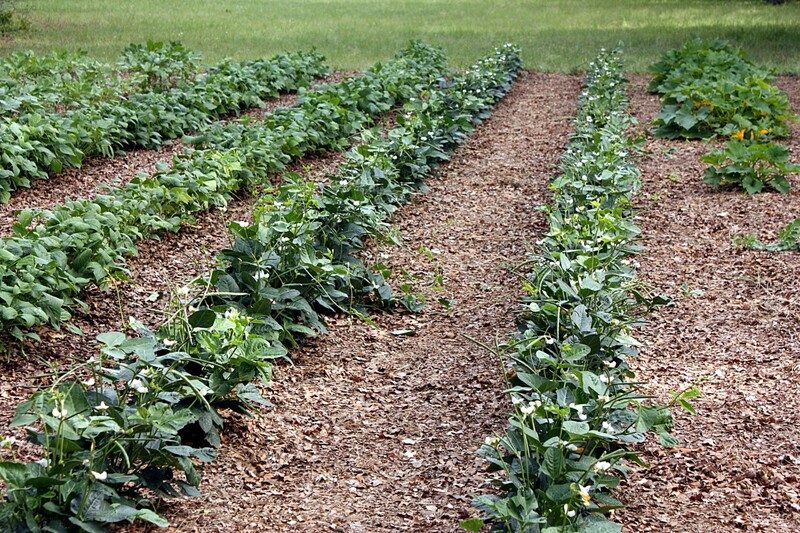 Read this article on companion planting to learn more about how to use this method in your vegetable garden. 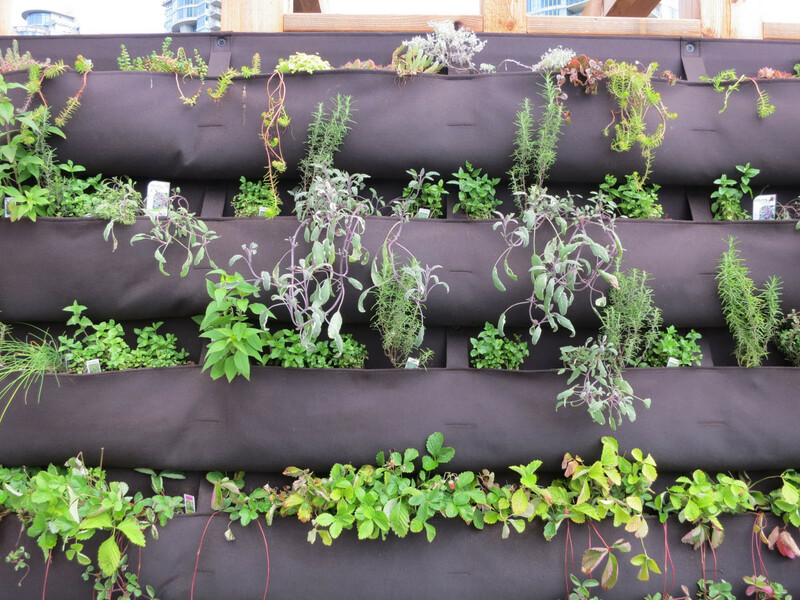 If you have a small area for your garden, consider using some vertical gardening techniques to maximize your space. By using trellises, cages, string, and other supports to train certain vegetables to grow up, instead of out, you have more room to plant other vegetables. 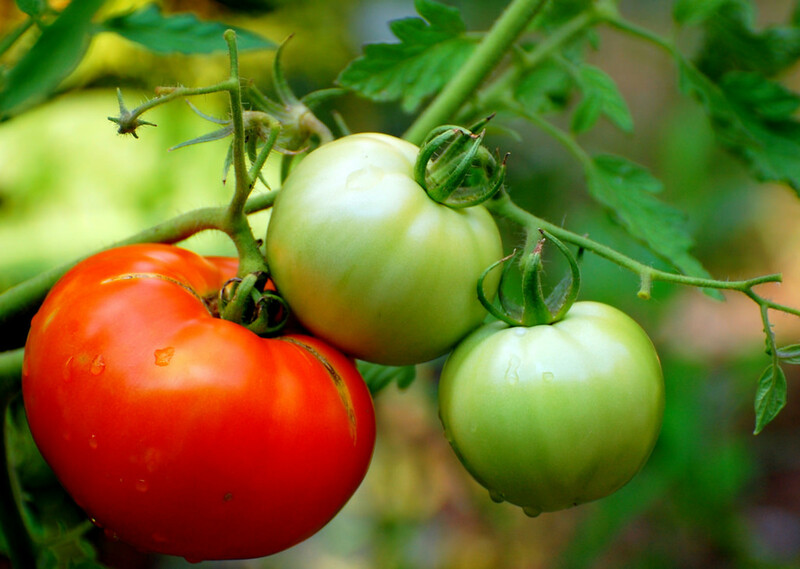 What's the best reason to grow an organic vegetable garden? savingkathy, you advised, "3. 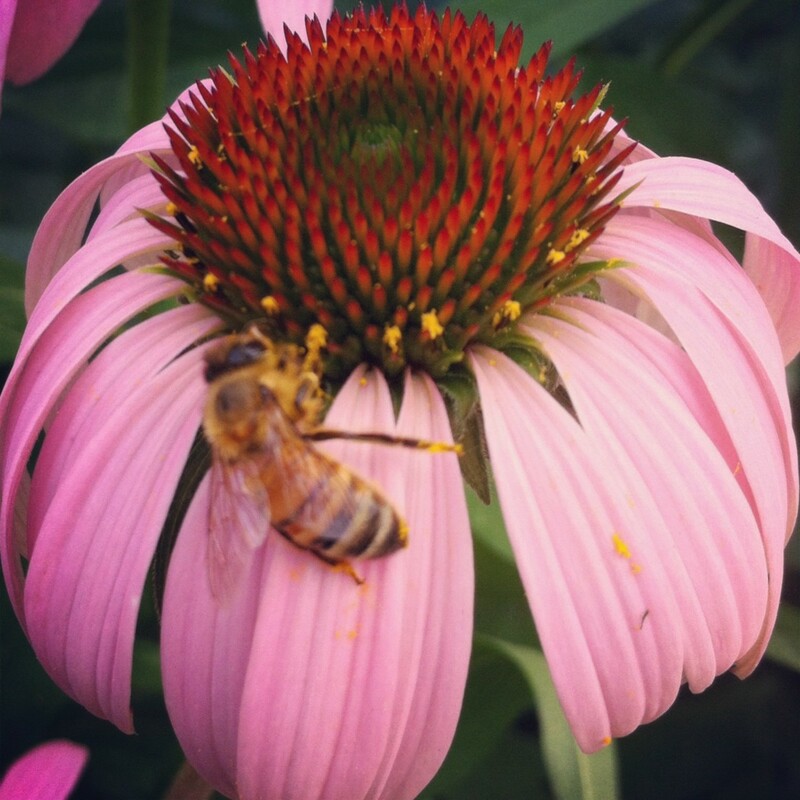 Plant flowers in or near the garden to attract bees and other pollinators." 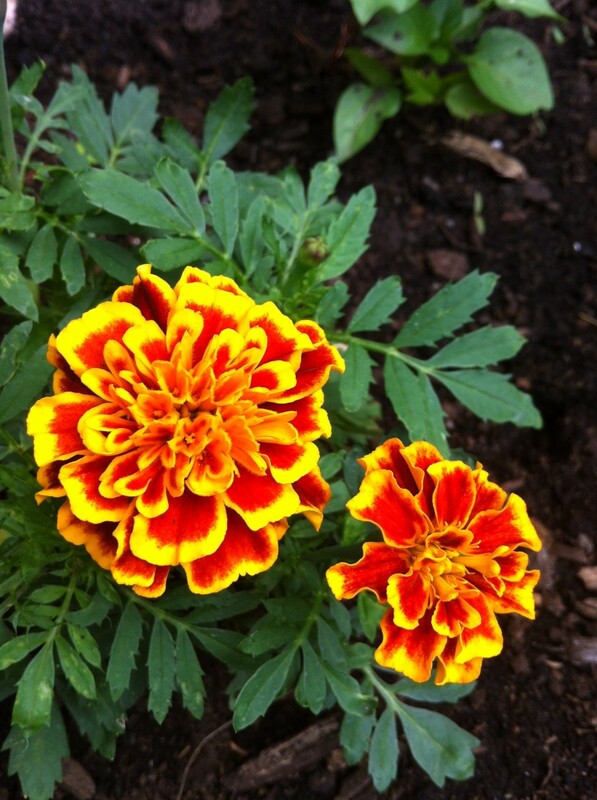 I bought flower seeds to plant near my beds for two reasons: to beautify and to provide companions. I did not think about attracting pollinators. Thanks for a fantastic idea and a very helpful hub! Thank you for the tips and thanks for sharing. Thank you Jack and Jill (funny coincidence you both commenting around the same time!) I really appreciate the comments and the pinning. Excellent tips & well written. I've passed it on via Pinterest. Enjoyed it! I'm glad you found them helpful caseymel. My garden is always a work-in-progress - there's so much to learn! Thanks for the visit and comments. Great tips! I am always looking for gardening tips! 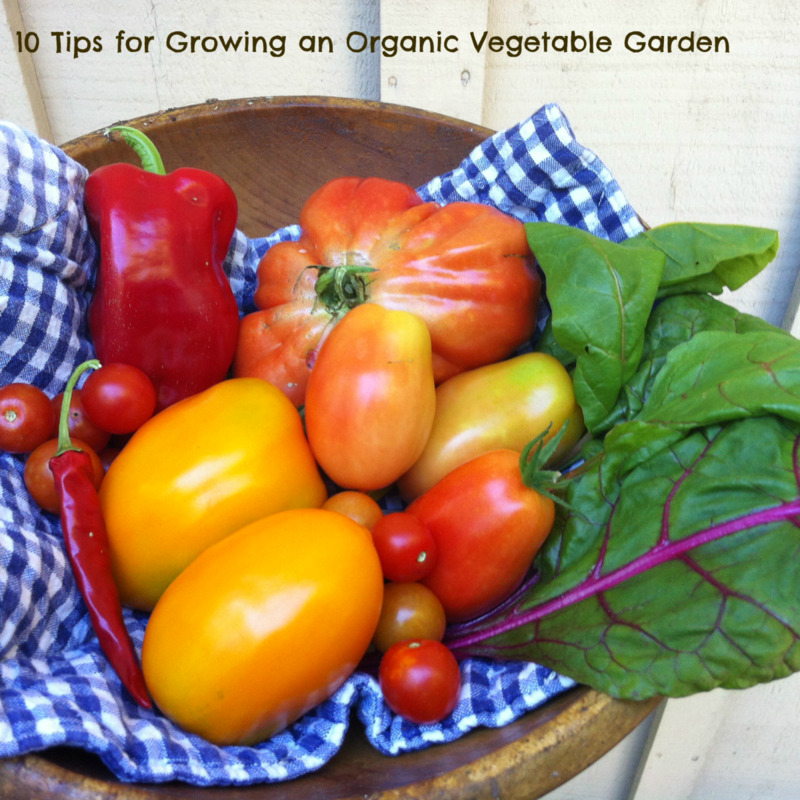 It seems like every year my vegetables grow better because of tips like these! Great suggestions, Kathy! I'll link to my recent gardening hub later today.